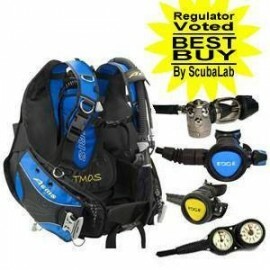 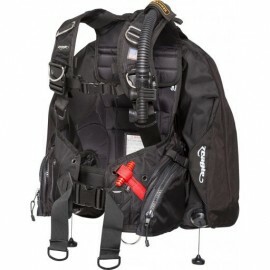 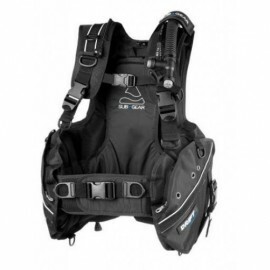 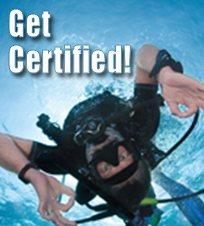 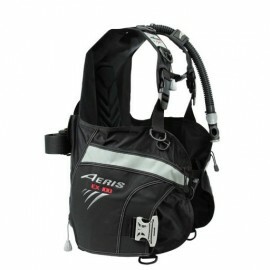 The AERIS EX 100 Jacket BCD offers the comfort and durability of the higher priced BCD's at a great price! 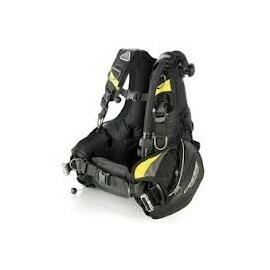 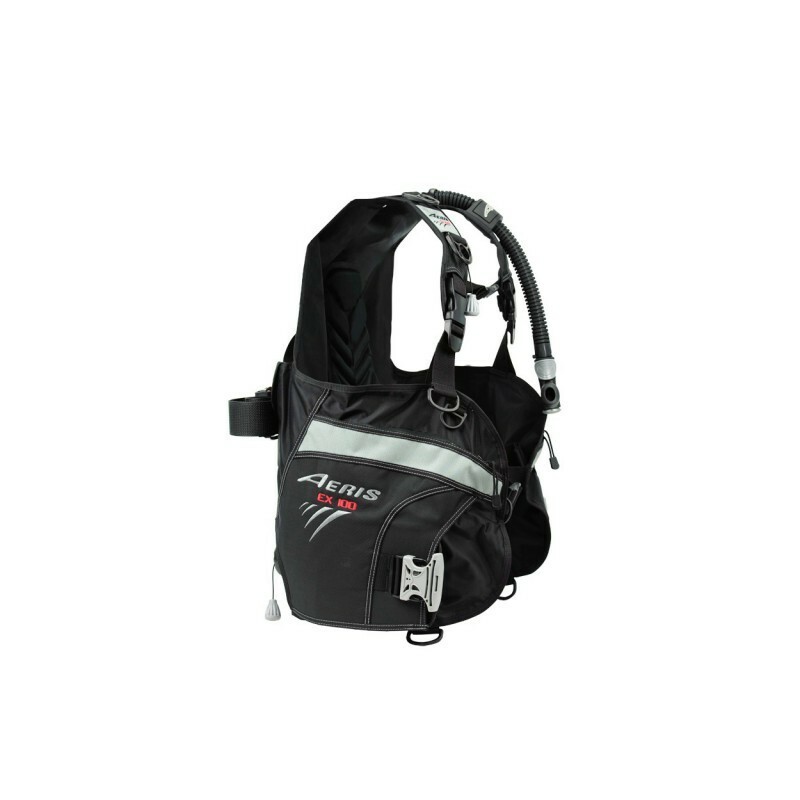 The EX 100 BCD from AERIS weighs a meager 7 lbs making it great for dive travel as well as those quick trips to your local hot spot. 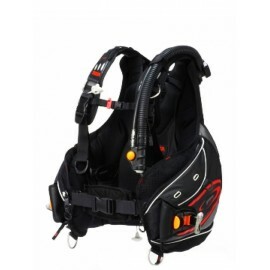 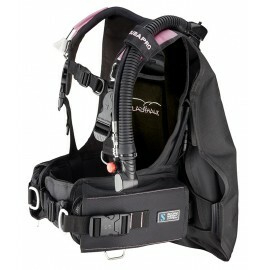 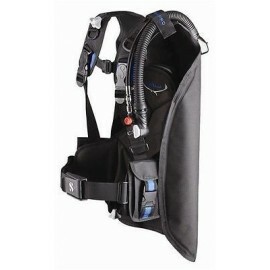 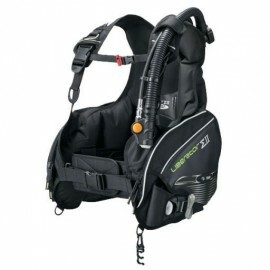 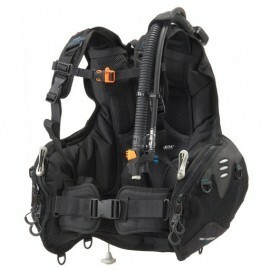 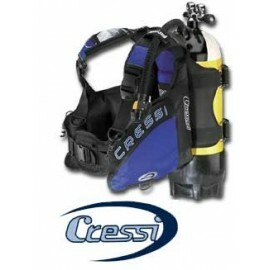 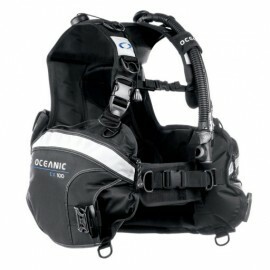 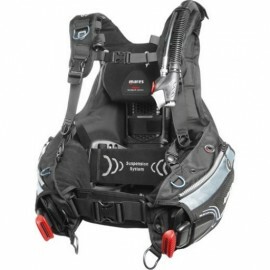 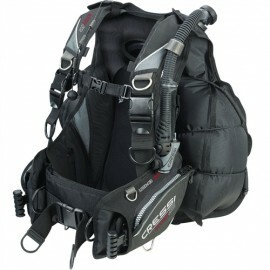 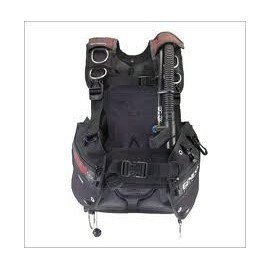 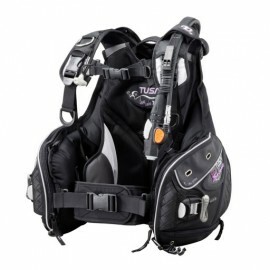 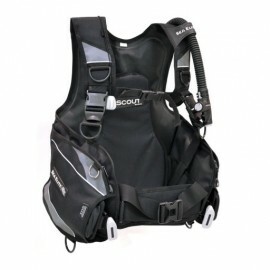 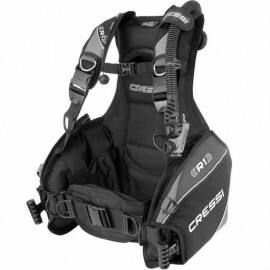 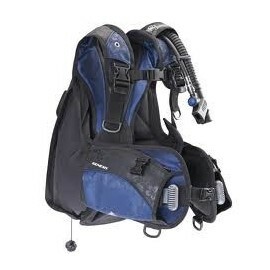 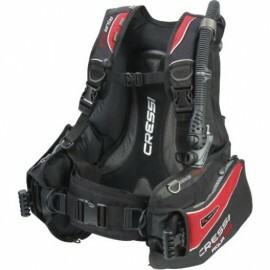 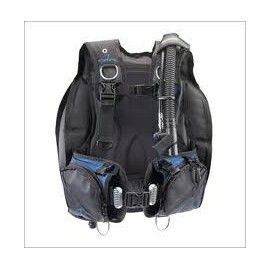 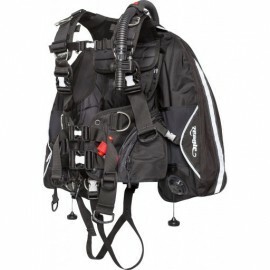 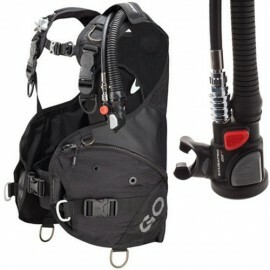 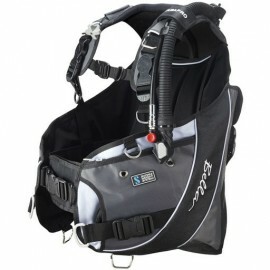 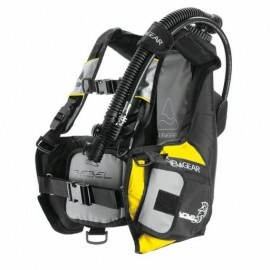 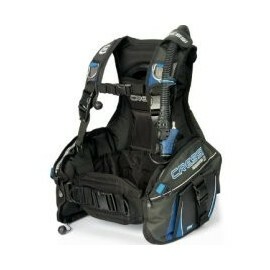 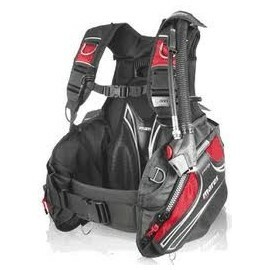 The large Zipper pockets will hold all you need and the integrated weight system make the AERIS EX 100 BCD a great value! 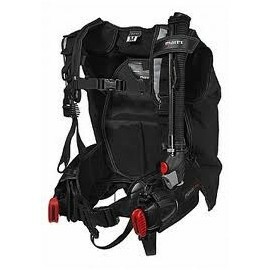 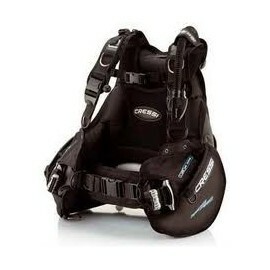 Made of No Fade 420 Nylon Material this EX 100 BCD will hold up to the wear and tear with the best of them! 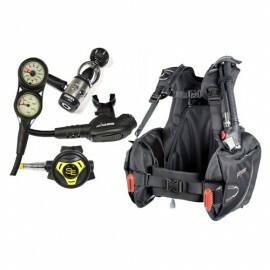 A lightweight BC with some nice extras - at a price that can't be beat.